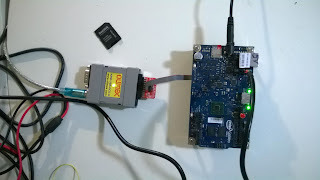 >>>>>: Debugging Linux kernel on Intel Quark X100 . Compile and install OpenOCD with Quark support. 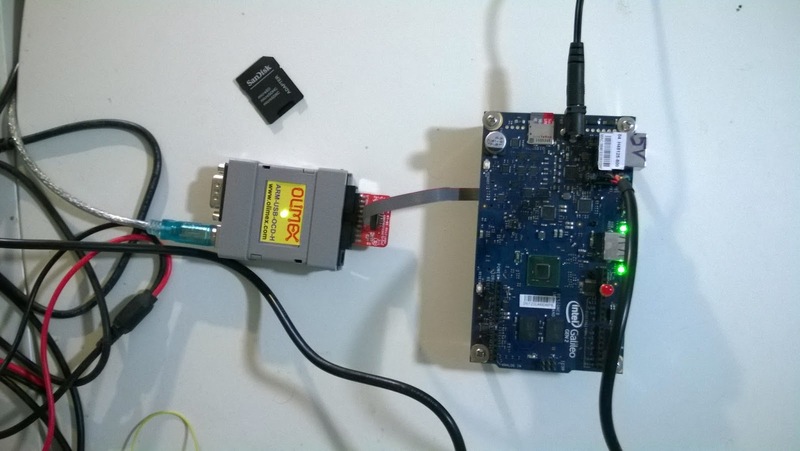 Power on a board and start an OpenOCD session for Quark X1000. This will start a GDB server on 3333 port. Start GDB and attach to a GDB server started by OpenOCD. Provide GDB with a path to a kernel compiled with debug symbols. Ctrl-C will break kernel execution into the debugger.